The summer is rapidly approaching, and with it comes a new Summer Reading Challenge. The moment school breaks up, thousands of children across the UK will swarm into their local libraries to choose six books to read over the holidays. The theme for 2013 is Creepy House, and I have been thinking about some books I might recommend. 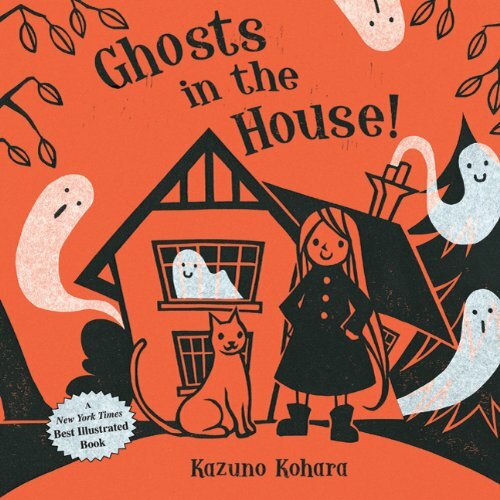 First, for very young readers I thought of Ghosts in the House! by Kazuno Kohara. This is a simple story about a little witch who sorts out the troublesome ghosts by putting them in the washing machine and hanging them out to dry! The illustrations are bold and simple and there are very few words so it’s great for first readers. Perfect for Hallowe’en! 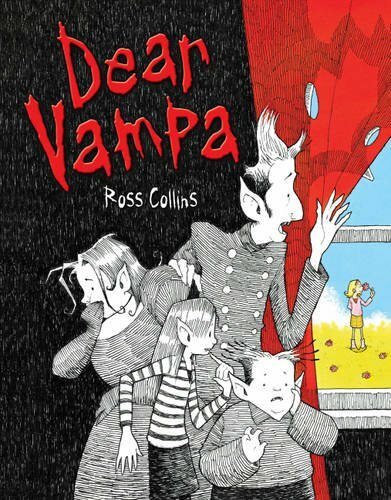 Another creepy story, this time about vampires, is Ross Collins‘ Dear Vampa. It shows two very different families who live next door to each other. The Pires are black-and-white night dwellers, and the Wolfsons are colourful day-dwellers, so they are not the best of neighbours. This book is silly and fun with a surprise ending – just right for lower primary. 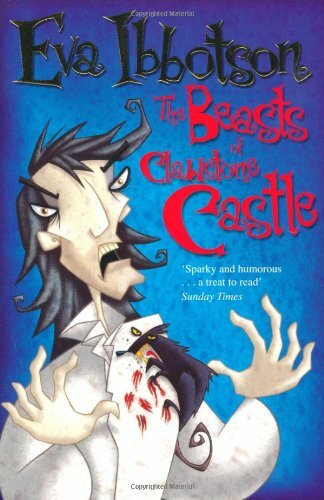 Another Eva Ibbotson book my kids and I really enjoyed was The Beasts of Clawstone Castle. In this story a young brother and sister hire a collection of weird and scary ghosts to bring tourists to their crumbling castle and save the beasts that live there. 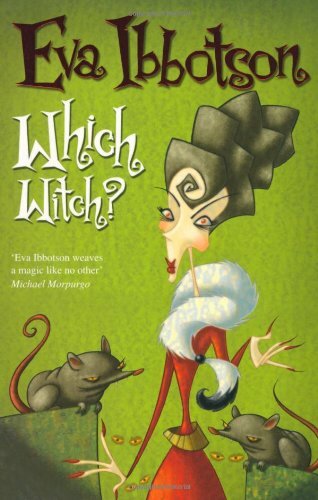 Finally, here’s one I haven’t read but people say it’s one of Eva Ibbotson’s best ghost books! 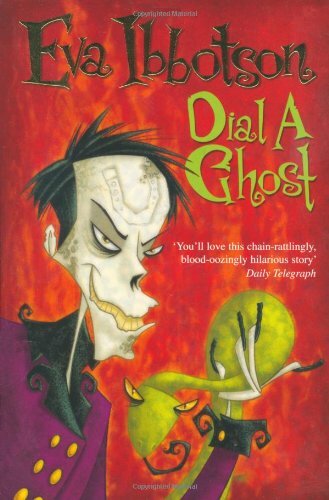 Dial-a-Ghost tells the story of an evil man who hires some terrifying ghosts to scare his nephew Oliver to death. Thanks to a mix-up, some very kind and helpful ghosts are sent instead, and they help Oliver foil his evil uncle’s plans. These are just a few suggestions of books that fit the Creepy House theme this summer. I’m sure you can find lots more scary books to share with me!